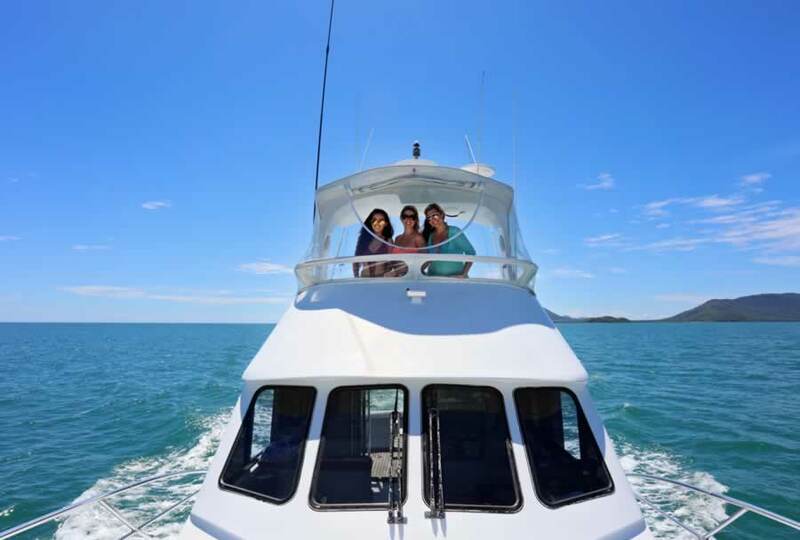 MIRUS Motor Yacht and Sports Fishing Charters provides guests with a choice of exciting adventures aboard our vessels on the stunningly beautiful Great Barrier Reef. 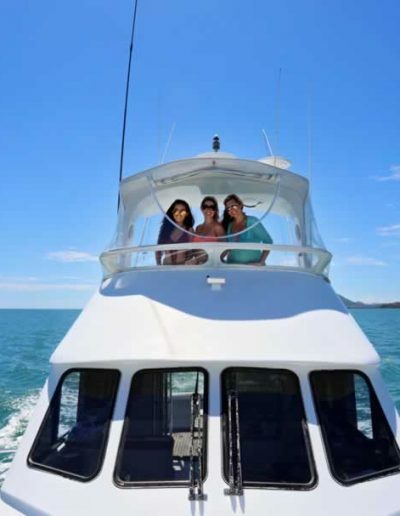 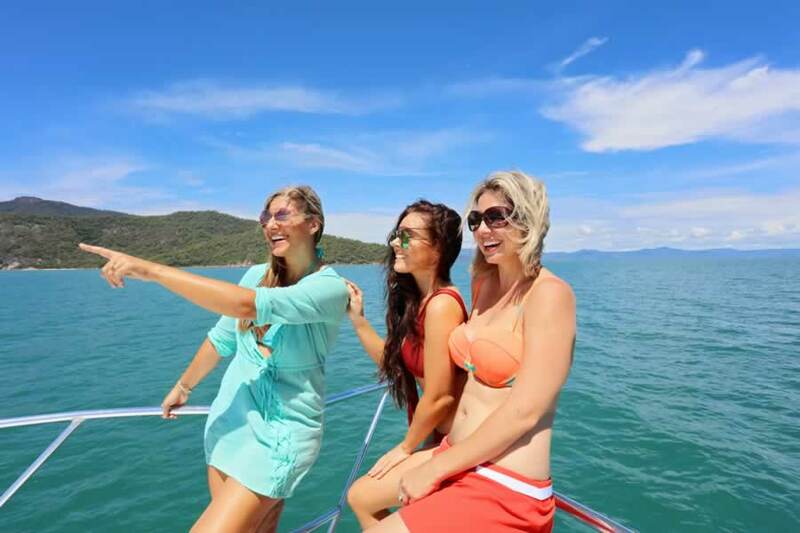 Departing from Cairns in Far North Queensland, our charters are available for overnight, full day or three hour charters and can be used for a romantic adventure for two, bucks and hens parties, other celebrations, sightseeing and corporate purposes. 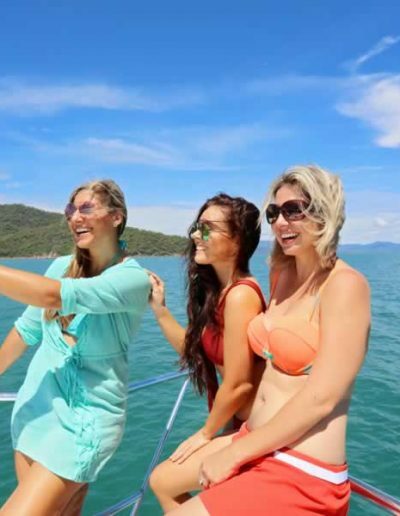 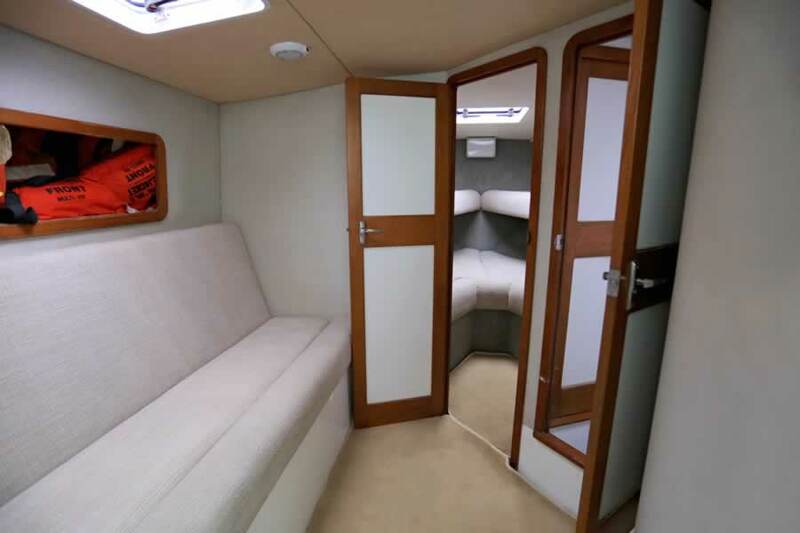 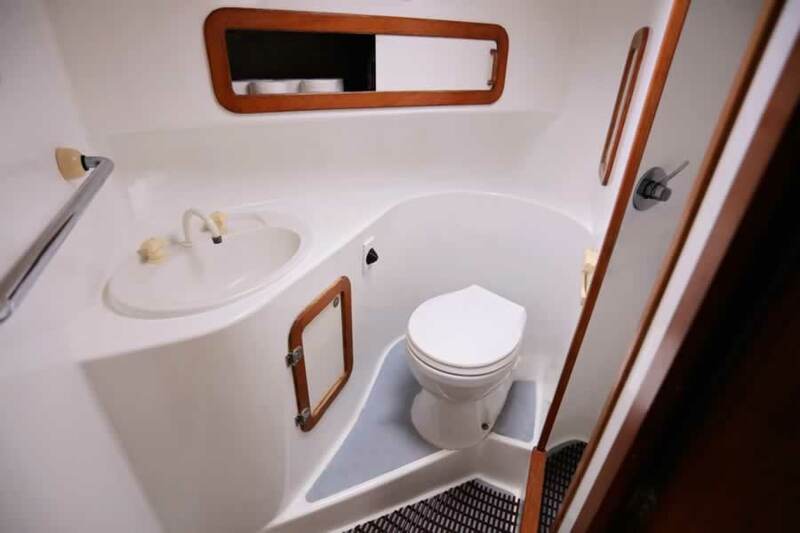 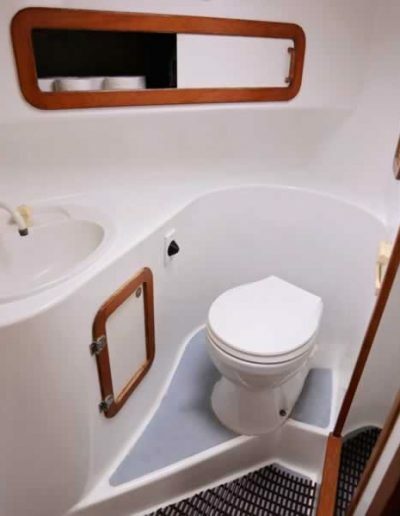 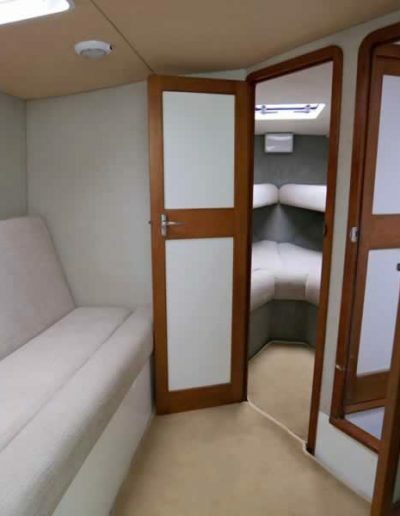 With our charters all having a Captain and deckhand, you and your guests can relax drinking your favourite beverages and feel like rock stars as you move between tropical islands and sand cays of the Great Barrier Reef. 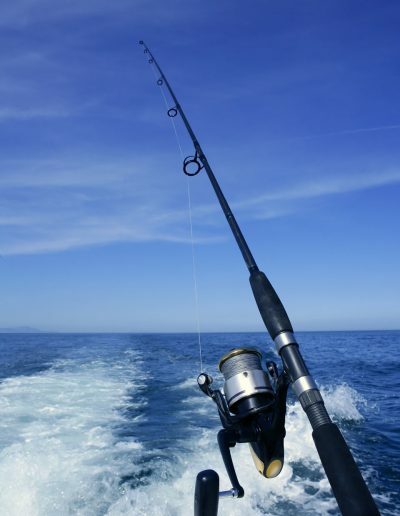 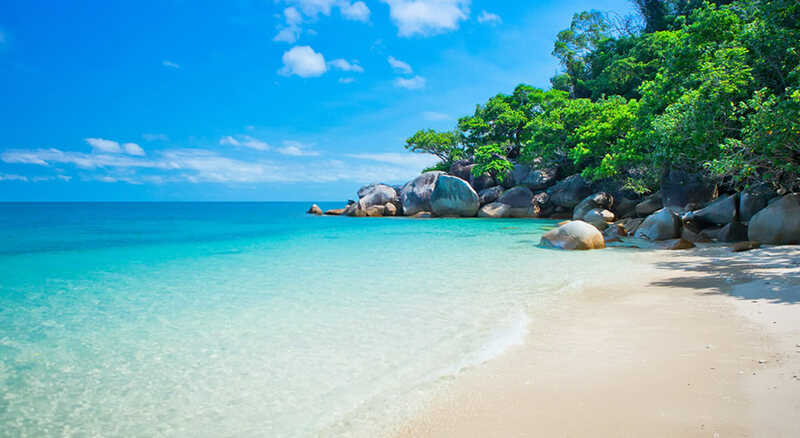 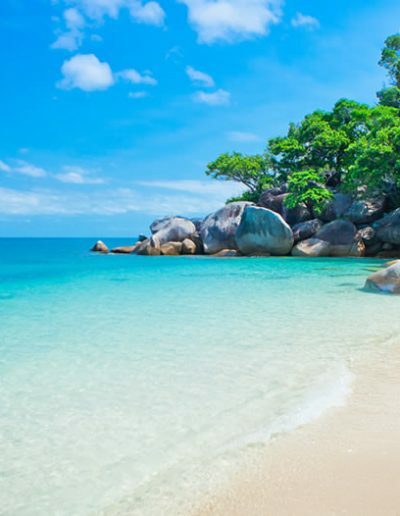 You can swim and snorkel around Fitzroy Island on all of our charters and on our full day and overnight charters you can have a go at some light tackle sports fishing for Coral Trout, Red Emperor or Mackerel. 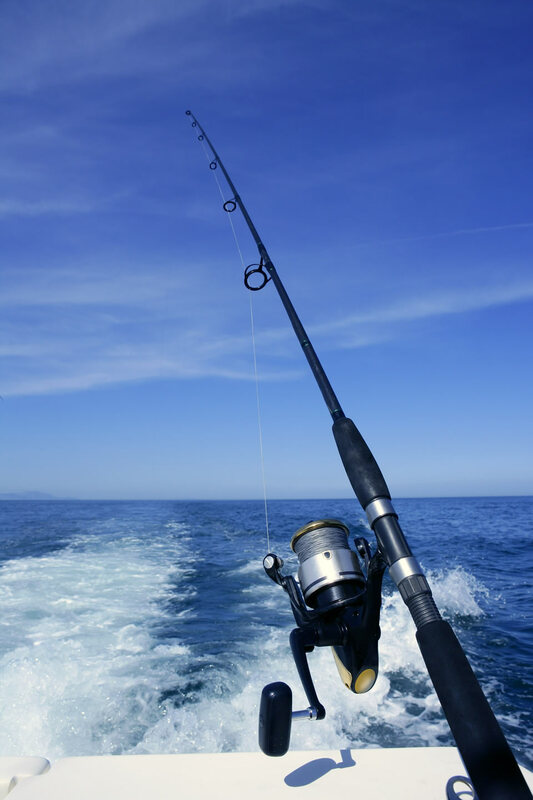 Our charters can be fully catered with drinks and food packages available including indulgent seafood platters and other gourmet selections. 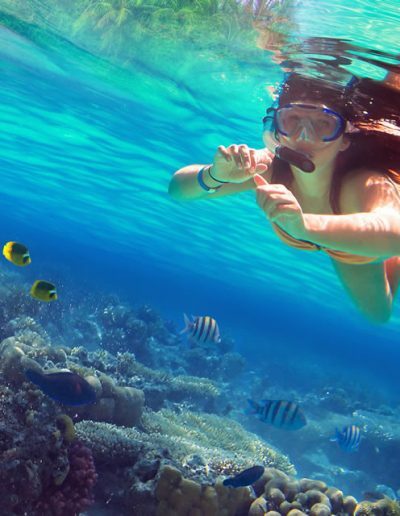 Special dietary requirements can be met and should be conveyed at the time of booking.